Uta’s Blog is for all who believe in getting fitter, living longer, and being happier. I hope you enjoy the fitness, health, and training advice as well as inspirational stories and updates of my training, speaking and charity events. I am excited to share these insights and I invite you to Take The Magic Step® with me. With summer here, Uta is back in Berlin and hopes to see many of you at the exciting upcoming events in Berlin and beyond. 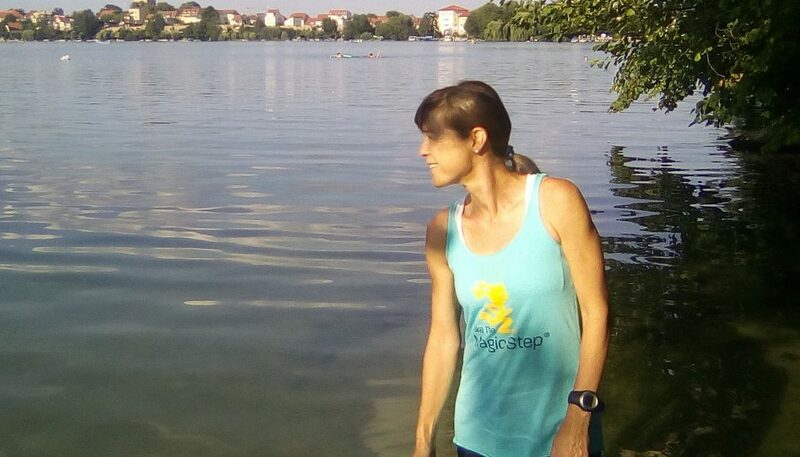 She hopes your training is going well, you are handling the hot days, and looks forward to seeing old friends and meeting new ones during so many great athletic events. A sudden injury can bring your training workouts to a halt. But there are many simple preventive measures you can take that will help you avoid running injuries and also allow you to improve your running. Uta shares some of her tips that helped her in her championship career. Endurance and strength training can help lay the foundation for good fitness and a promising racing season—and be fun, too. 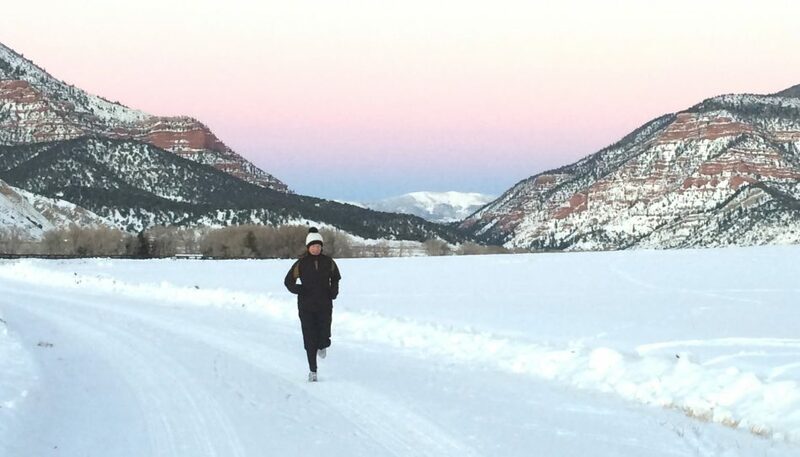 Uta describes the benefits of running cross-country and activities from cross-country skiing to deep-water running that she used in her race preparation.